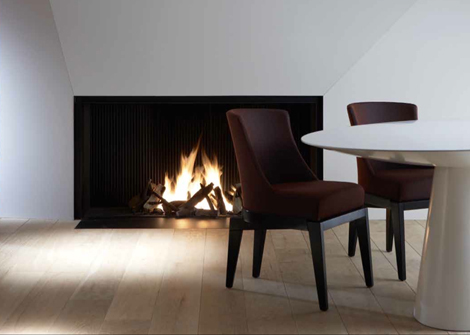 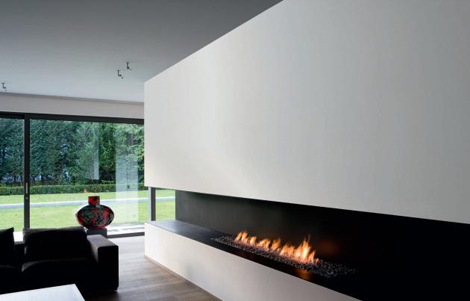 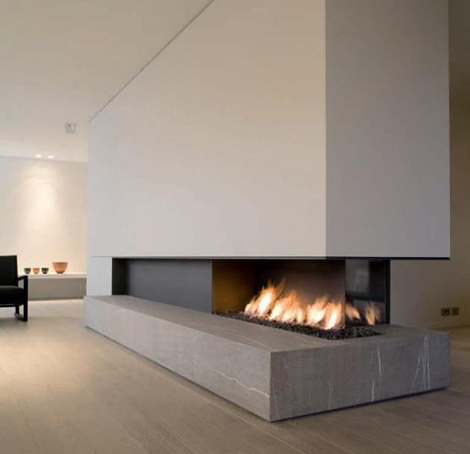 Metalfire manufactures professional high-quality open fireplaces burning both gas, bio fuel and wood. 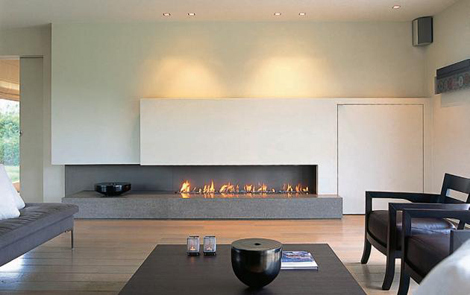 Architectural integrating and styled for each home. 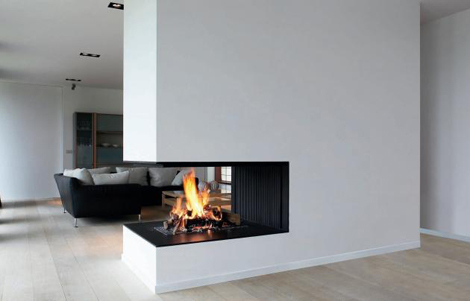 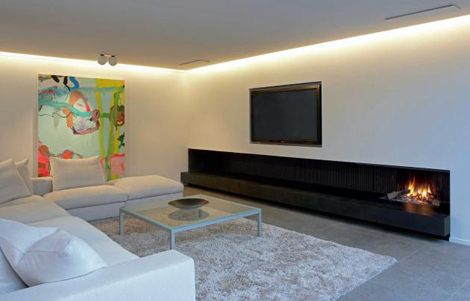 Huge installations designed to your home. 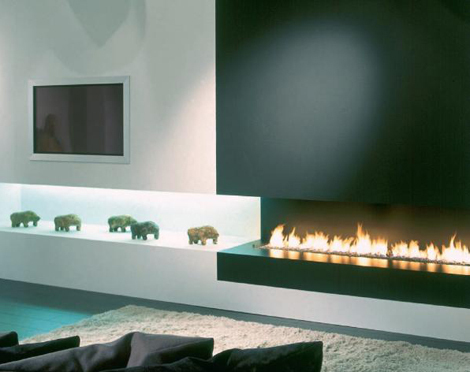 Find some previous installations ans get inspired.